I am a seasoned bilingual Israeli freelance journalist, born in Washington DC, raised in Silver Spring, Maryland, and living in Israel since 1968. For over two decades I’ve published commentary, columns and features, serious and light, in Israel’s leading print media and newspapers and periodicals abroad. That includes the second-oldest Hebrew paper Davar, the Hebrew economic daily Telegraph, the Hebrew news weekly Haolam Hazeh – all defunct due to no fault of my own. My copy has also appeared in English in a host of Israel-oriented media including the Jerusalem Post, El-Al magazine and the Washington Jewish Week, and international periodicals such as The World & I and ID magazine. 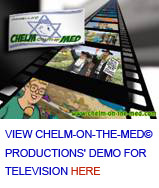 The content of CHELM-ON-THE-MED© was gleaned from what we journalists call ‘soft news’ published in the Hebrew press. In fact, it’s not really new: A similar column ran for eight years in the late 1980s – early 1990s under the title “Gleanings” in the news monthly Israel Scene. Today, in addition to CHELM-ON-THE-MED©, I write major features for the Jerusalem Post weekend magazine METRO that surfers can read for free online. For some samples of my other published work, past and present, access the links below. 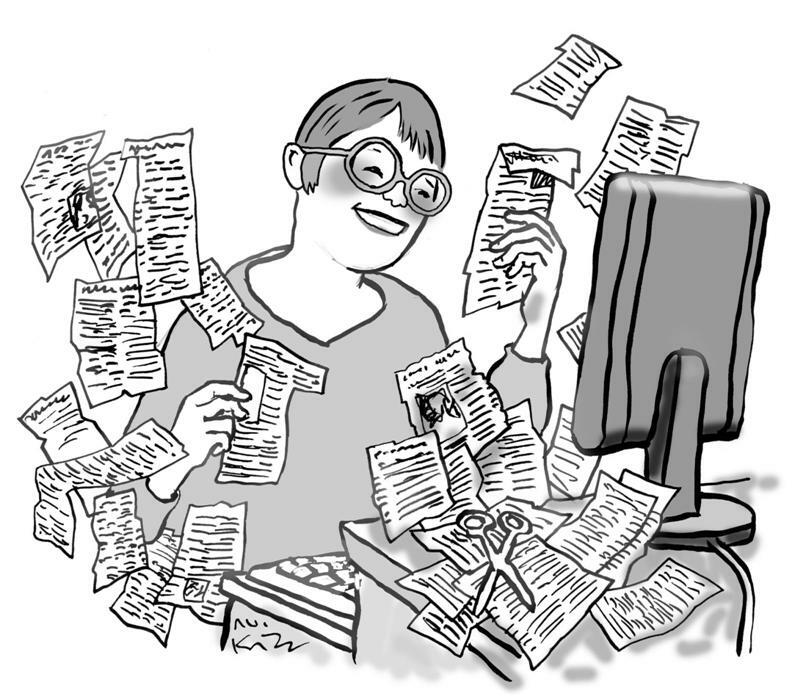 For other writing – serious and frivolous just ‘google’ me.